CHICAGO (WLS) -- A judge denied bond Sunday for a 29-year-old man who allegedly stabbed Rudy Avina at a popular Pilsen bar. Ulises Almaraz is charged with first-degree murder. Police said he stabbed Avina in the throat around 12:30 a.m. at Simone's Bar and Restaurant, located at 960 West 18th Street, officials said. Prosecutors said Almaraz was angry because Avina was talking to Almaraz's girlfriend. A defense attorney said Almaraz is bipolar and schizophrenic. 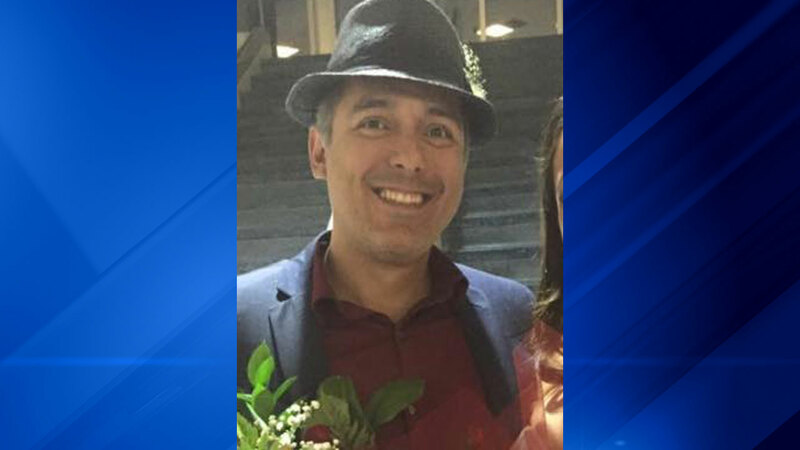 Avina, 43, a divorced father of three who owned a framing business, was well-known in the Pilsen community.